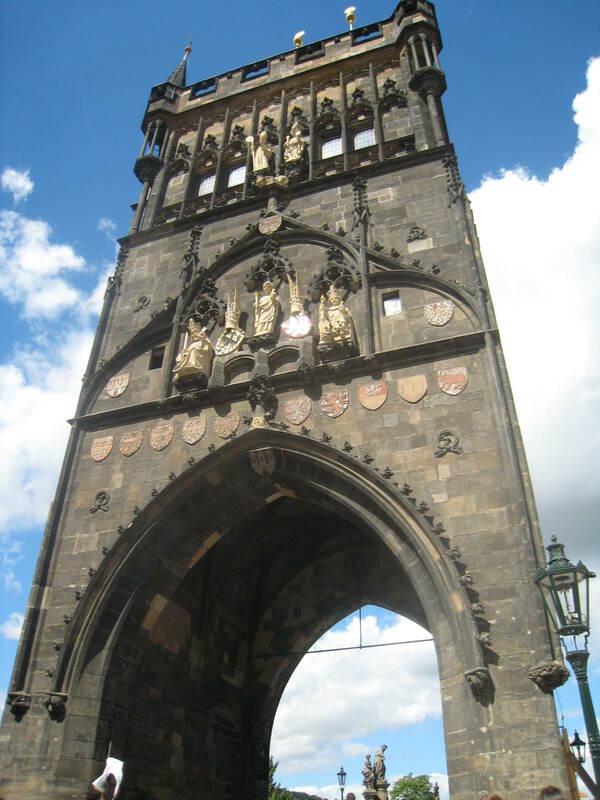 One side of beautiful 14th century Charles Bridge in Prague, Czech Republic. I love this photo, and I love the angle. Great job!